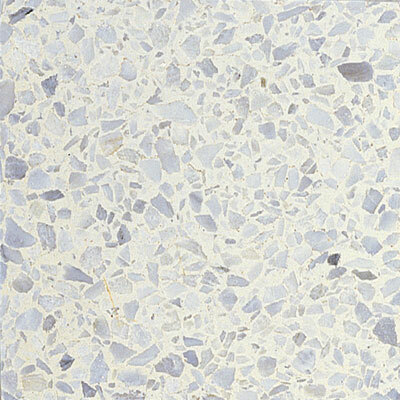 New floors can create an entirely updated look in your home. 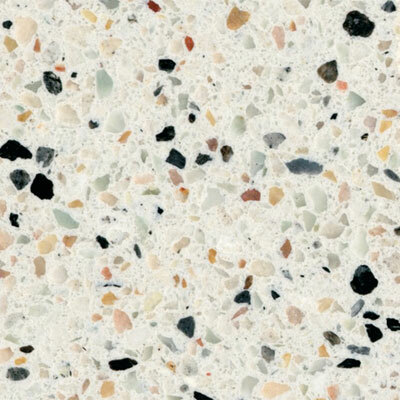 Take your home from drab and potentially unsafe to gorgeous and durable. 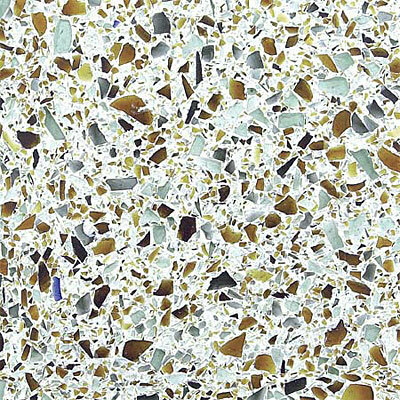 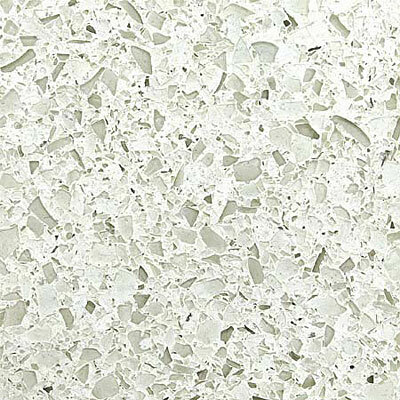 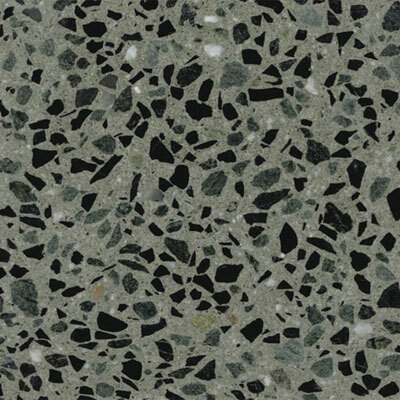 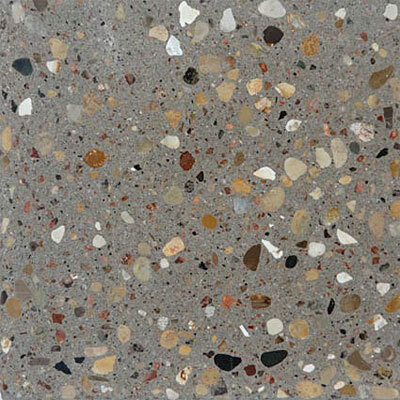 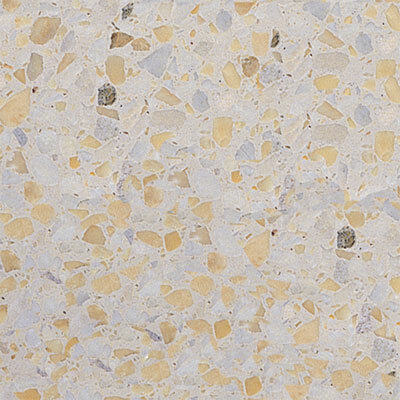 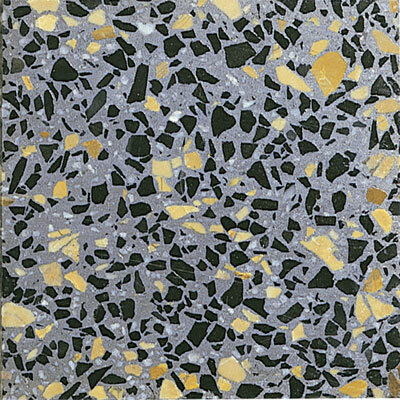 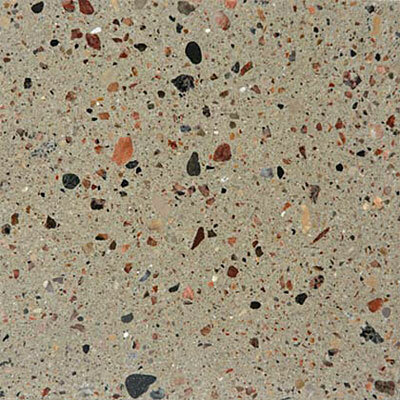 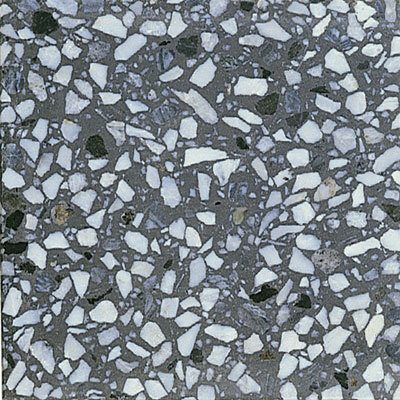 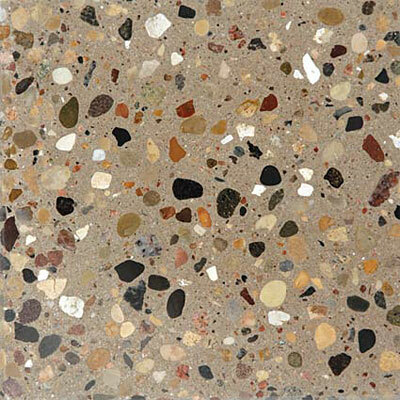 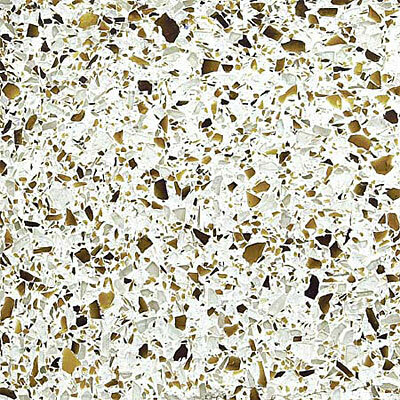 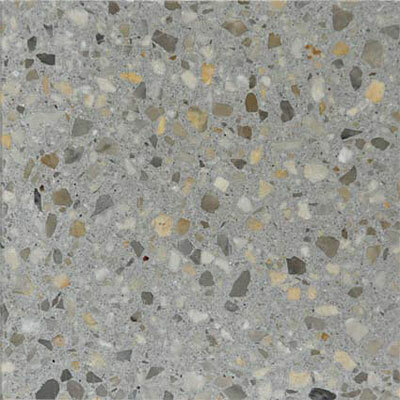 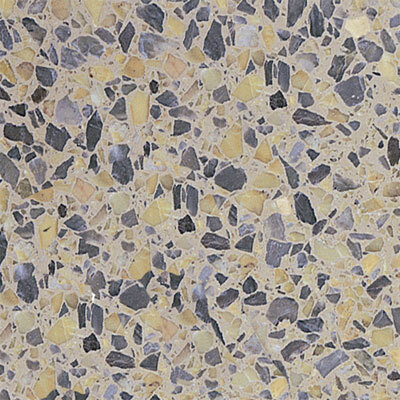 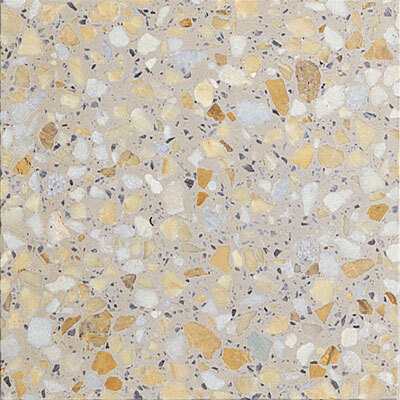 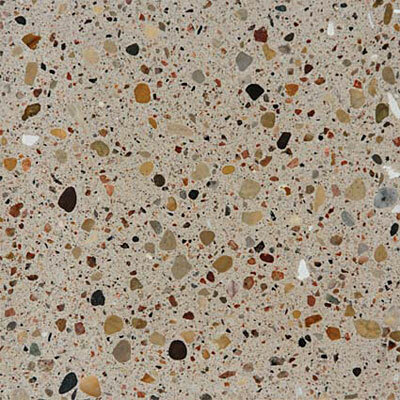 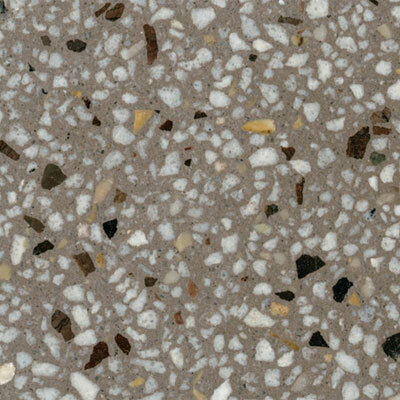 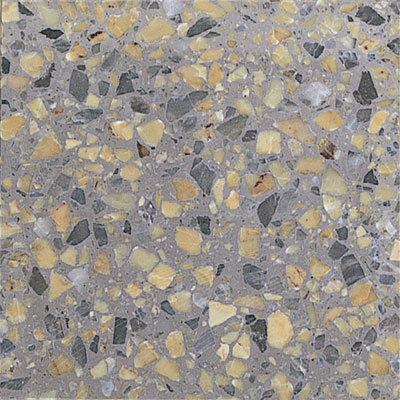 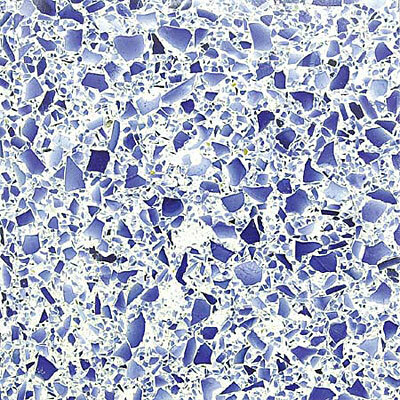 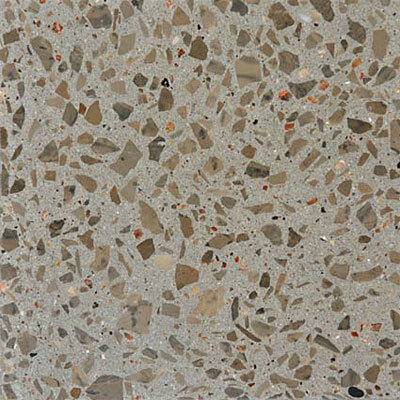 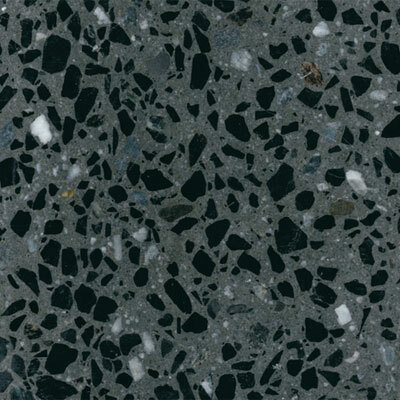 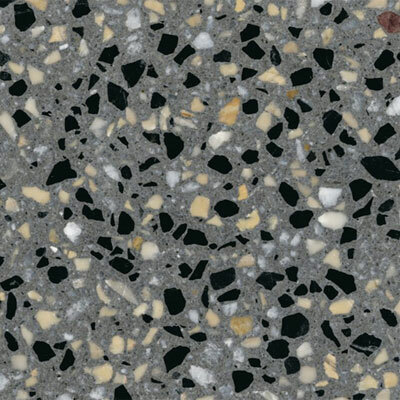 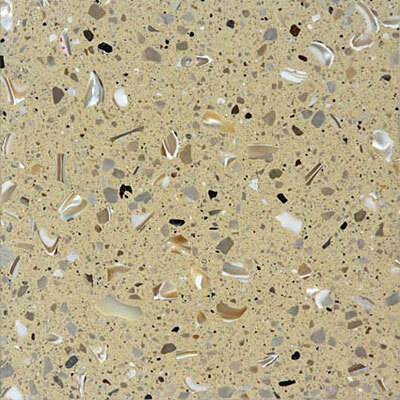 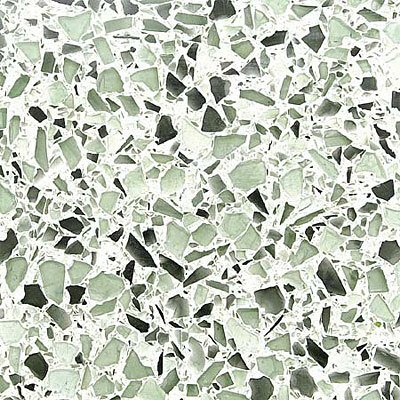 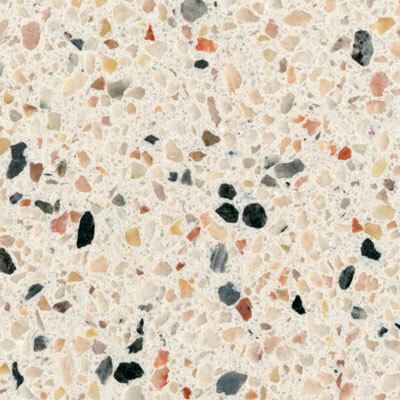 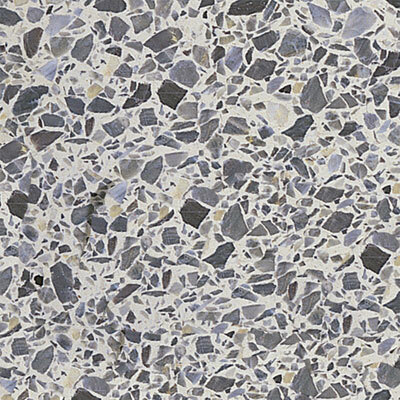 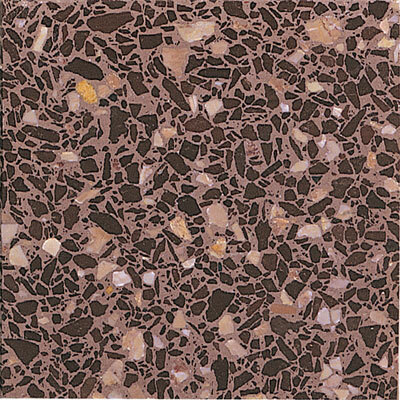 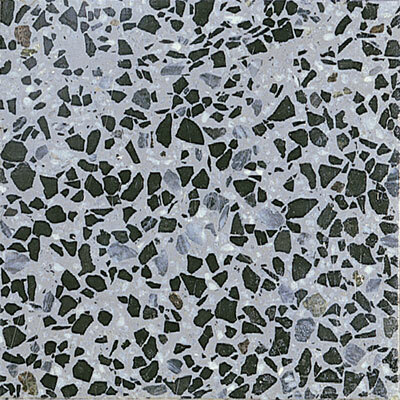 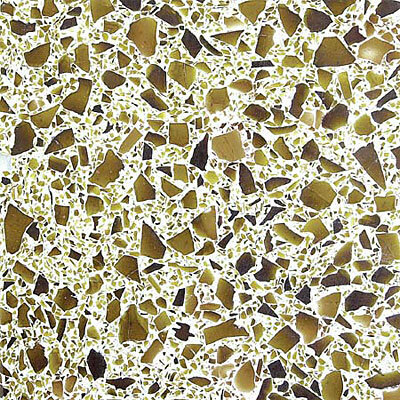 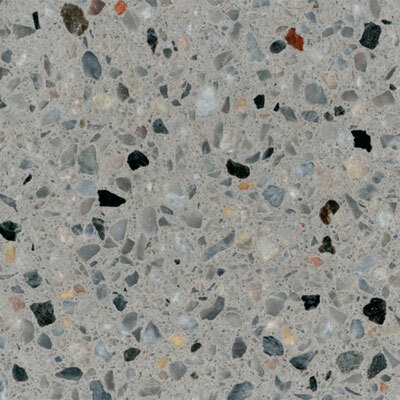 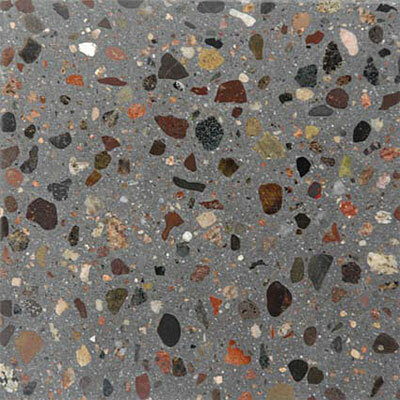 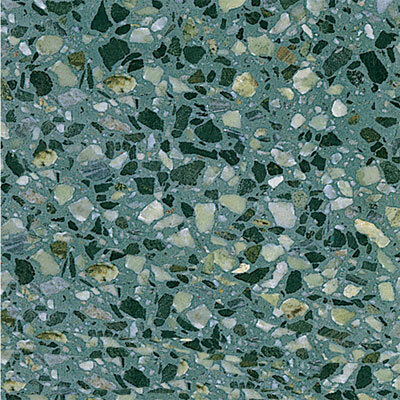 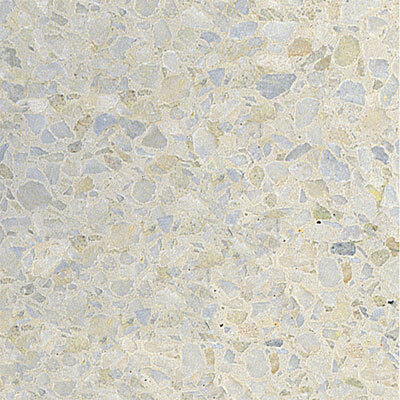 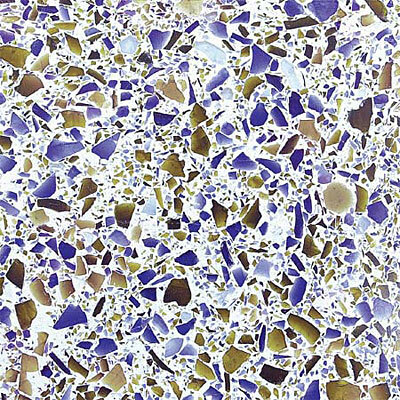 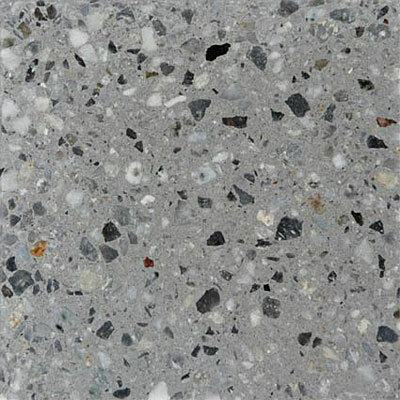 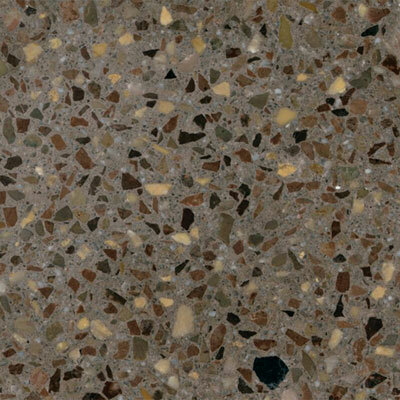 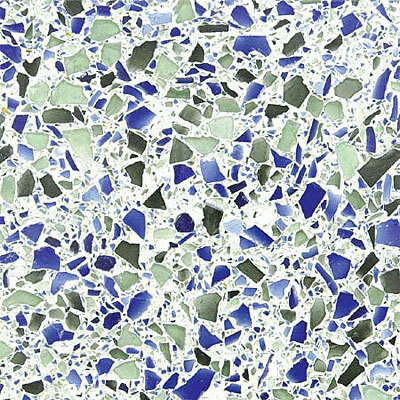 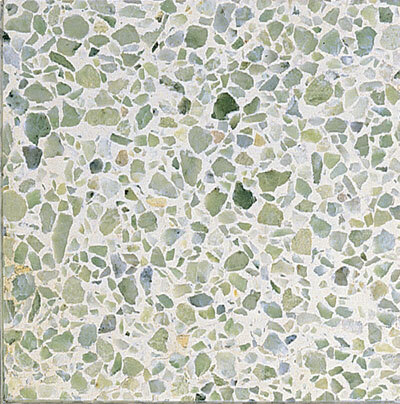 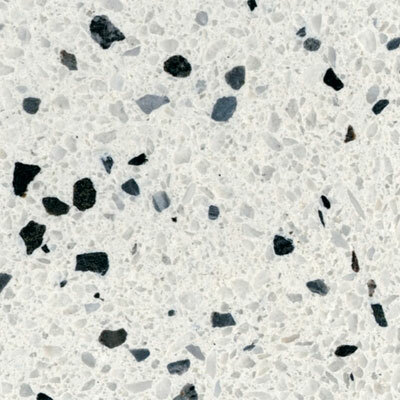 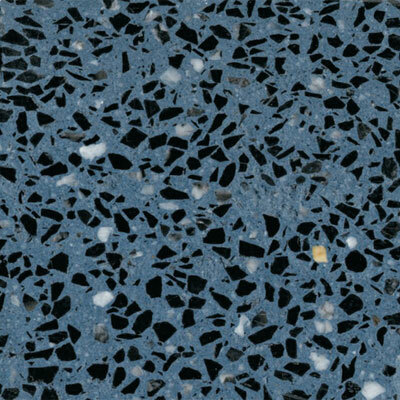 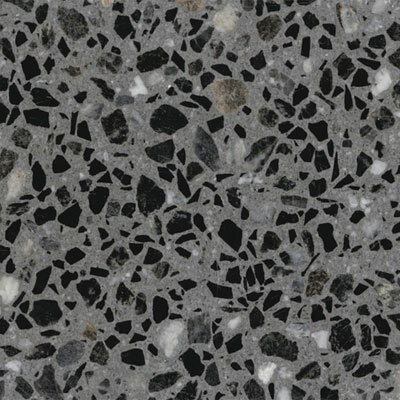 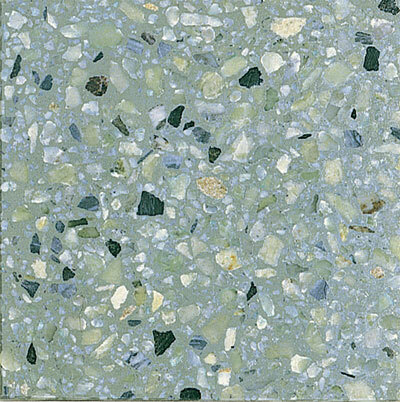 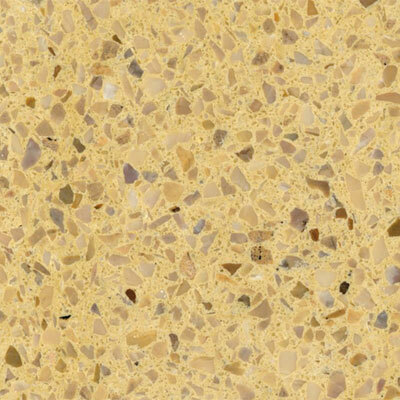 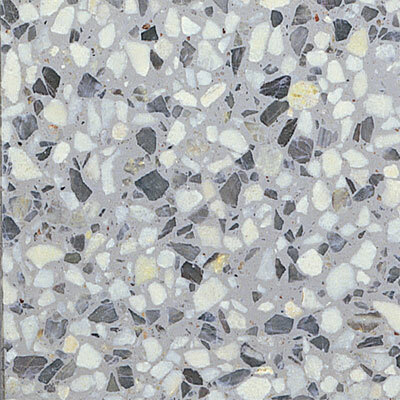 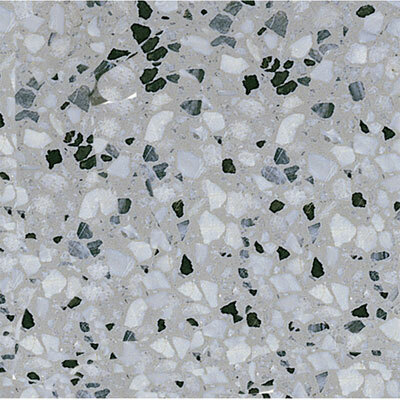 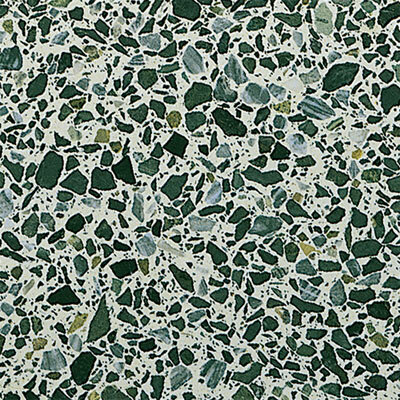 Discount Flooring supplies the highest quality Terrazzo Tile floors for our customers, which is why founder Jim Williams is passionate about carrying Daltile floors. 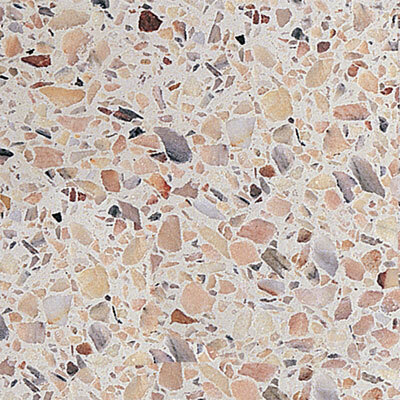 We've been supplying quality specialty floors for over ten years, and we understand what it takes to update your room. 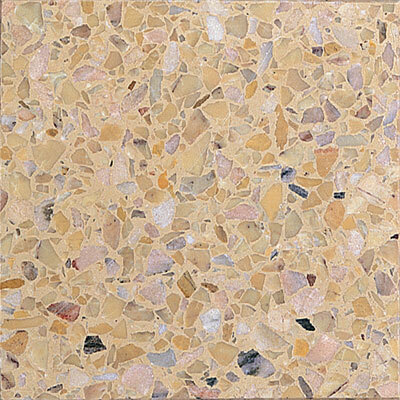 Trust the flooring experts to help update your entire home easily and stress free.